Hi there, my darlings! A couple of weeks ago, I was introduced to a lovely lady named Matea thorugh my Instagram. 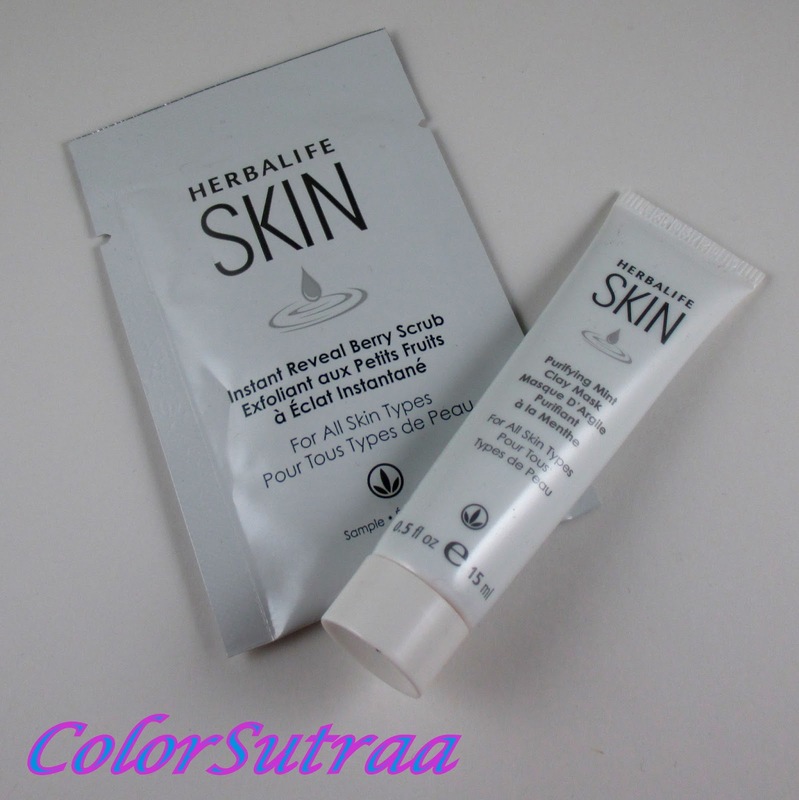 Seeing that I was a blogger and that I seemed to really love beauty products, she asked me if I would like to review the new Skin line from Herbalife. After doing a little bit of research, I was intrigued and willingly accepted her 7-day challenge. 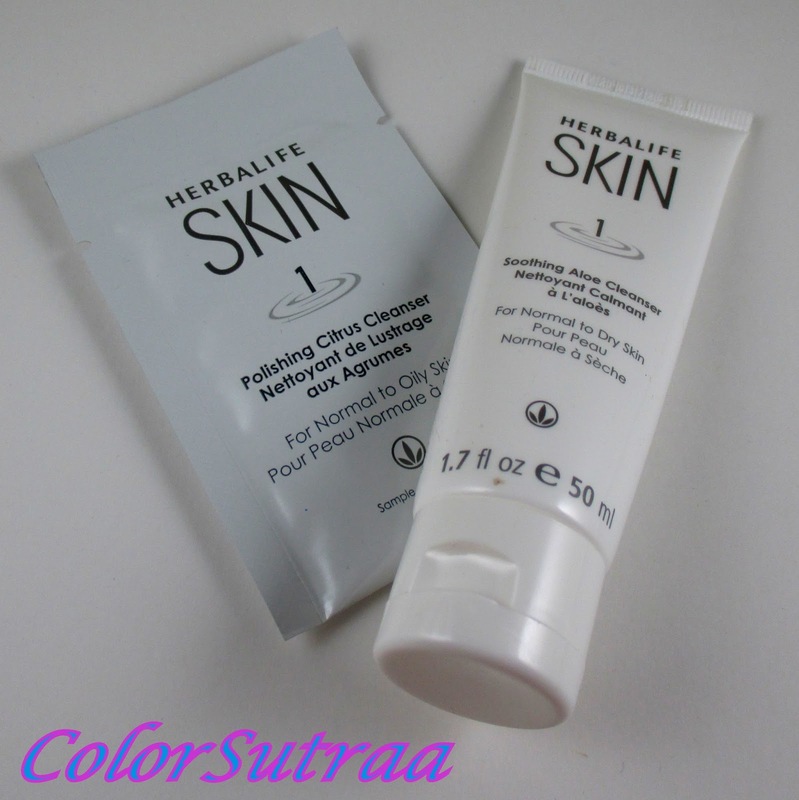 After a bit of a rocky start, where I got sick and couldn't keep up with the regimen, I present to you today my thoughts and experience with Herbalife's 7 day Skin challenge! I really enjoyed the Aloe cleanser! Usually, in the morning, I just wash my face with cool water and at night, I use a gentle daily cleanser from Cetaphil. But, replacing my usual routine with the Aloe Cleanser along with my Michael Todd Soniclear, left my face feeling fresh, clean and oh-so-soft. Ah, the 30s. Thanks to the genes of my beautiful mother, I don't really have to worry about wrinkles and lines...yet. But I felt good about using this product, even if it was just for a week. One small step in the right direction! I used just a dab of the gel on those days when I had gotten a little less sleep than usual and it worked really well to reduce puffiness, without irritating the sensitive skin around my eyes. 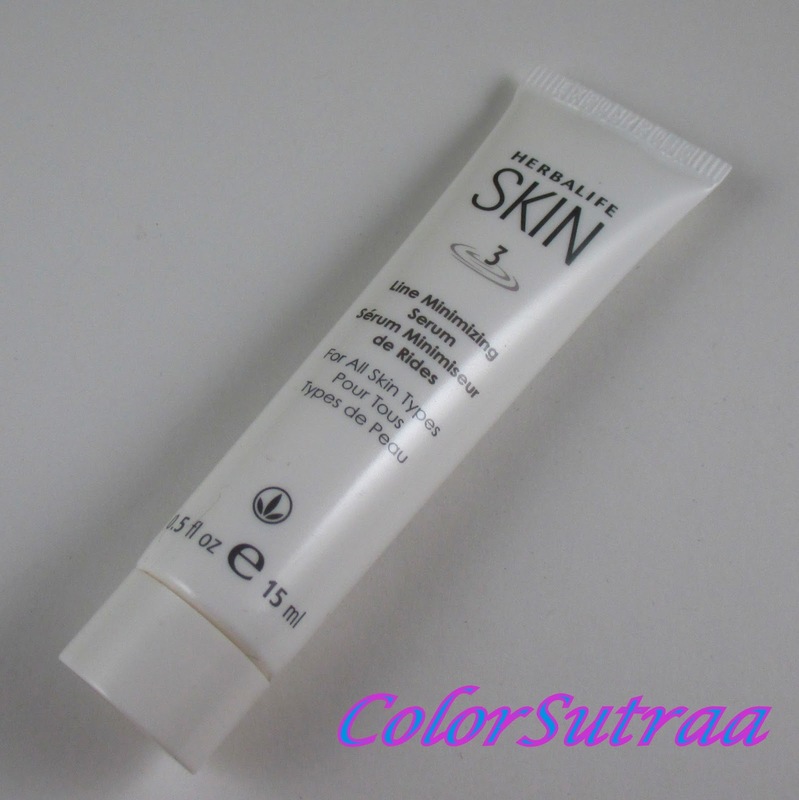 In the morning, I mixed the Protective Moisturizer (shown below) with a bit of the Daily Glow Moisturizer (not pictured) and massaged gently into my skin. At night, I slathered on the Replenishing Cream. After the aloe cleanser, these were my favorites in the trial kit! I love how soft, moisturized and supple my skin felt after using these creams. And I personally love the hint of citrus fragrance in the products! I chose to use the Purifying Mud Mask at the end of my trial week and really liked how clean my face looked and felt after using it--I swear I even had fewer blackheads on my nose! 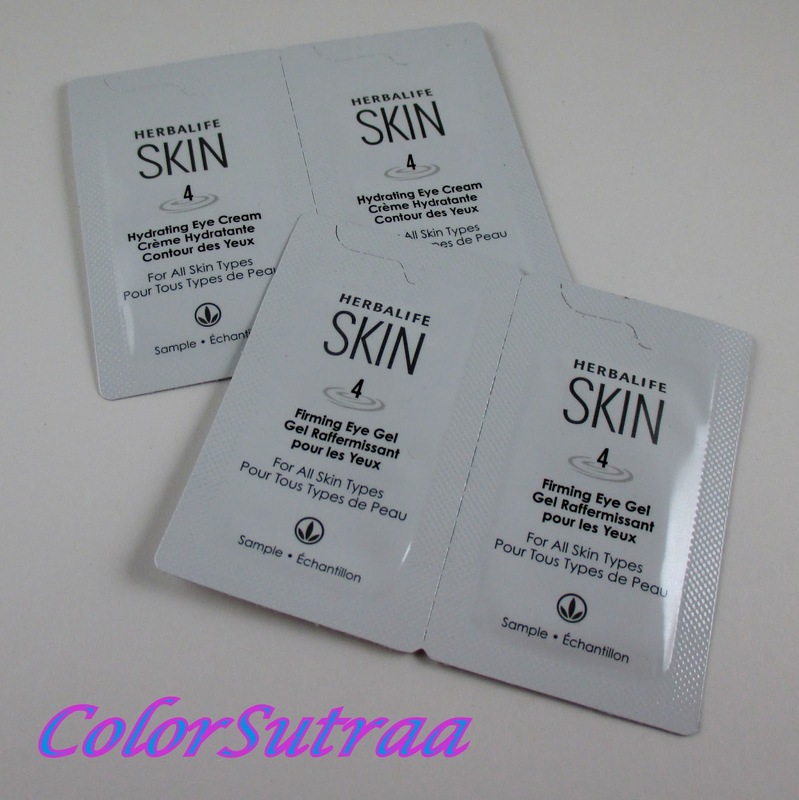 IMPRESSIONS :Overall, I'm quite impressed--I liked how my skin looked and felt after using these products. 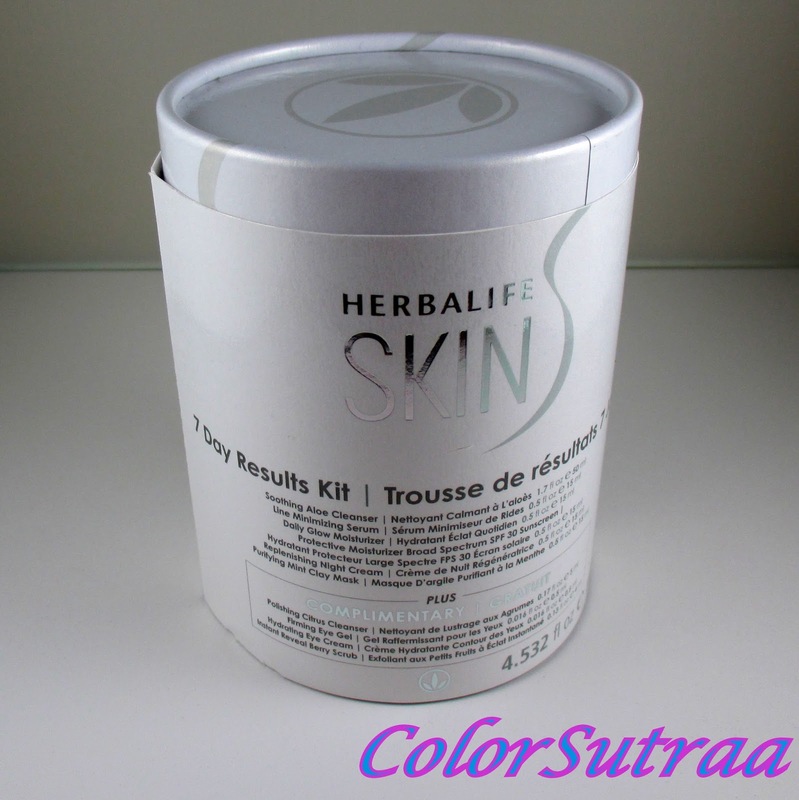 Herbalife promises softer, glowing, more younger-looking skin and if this 7-day test is anything to go by, I believe it! Everyday, I woke up to touchably soft skin and after cleansing, my skin was all but luminous! My only complaints? It's a rather involved routine and if you're like me, where you're rushing out the door in the morning or collapsing exhausted into bed at night, it's a LOT of steps to go through. Worth it but time-consuming. 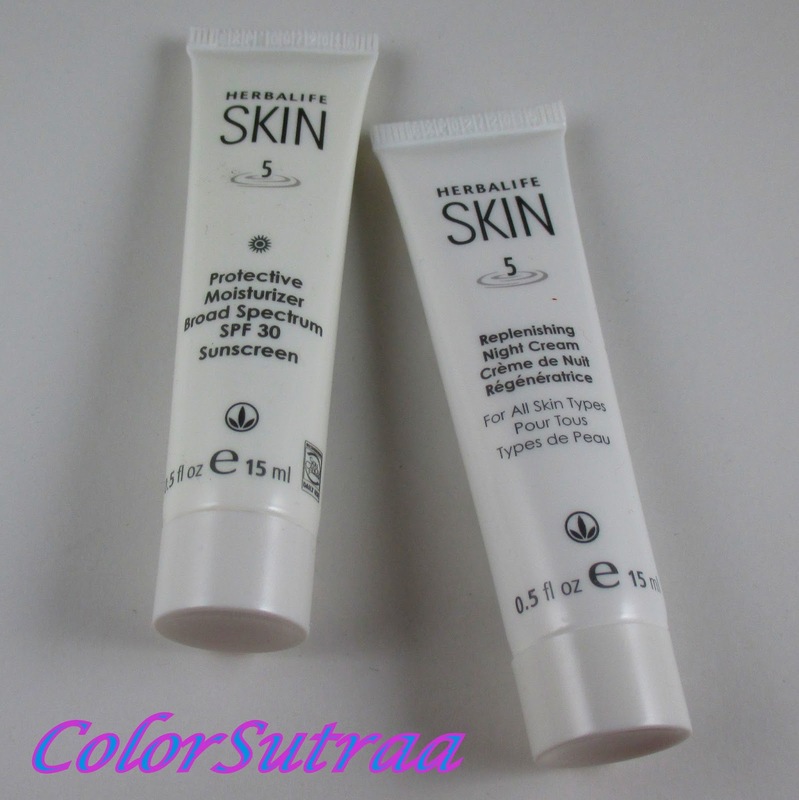 The other point I wanted to bring up is that these products are not really suited for acne-prone skin--I still get the occasional pimple and Herbalife did nothing to prevent that. The routine didn't aggravate my break-out but neither did it clear it up any faster. So there you have it, my darlings! If you would like to pick up your own Trial kit for the price of $35, you can contact Matea through Facebook HERE or via email at herbagoddess24@gmail.com. You can find her on Instagram and check out her other Herbalife offers. What is your skin care routine? I'd love to hear about it in the comments section below!